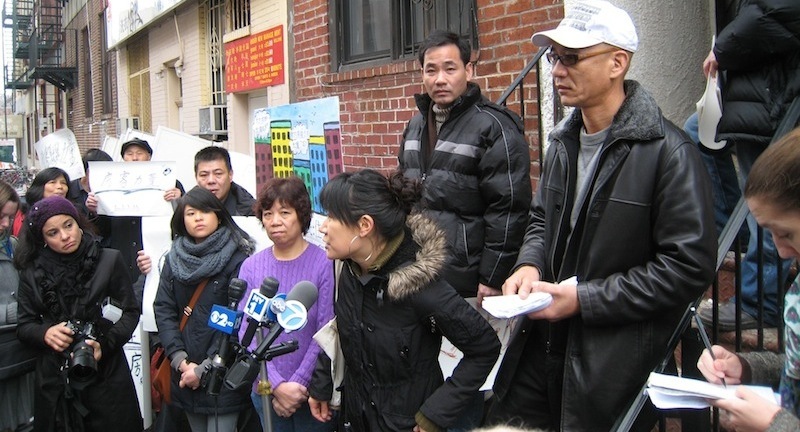 Chinatown is one of the last affordable working class and immigrant communities in Manhattan. And Chinatown is the center of Chinese culture and history in this city. But in the past decade, residents’ living conditions have deteriorated, and the neighborhood is undergoing rapid gentrification. Our community needs a rezoning plan that will protect affordable space, protect the fabric of our community, and create new affordable spaces for residents and all New Yorkers who love, live, work, and play in Chinatown. A Chinatown for residents is a Chinatown for all! Read more about the rezoning campaign here.